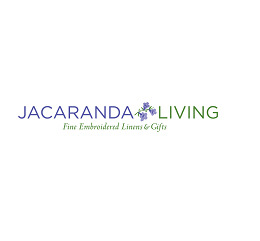 Find the perfect Sleep Sack for your baby here at Jacaranda Living. Our cotton baby Sleep Sacks will help your little one sleep safe and sound through the whole night. Made of super soft 100% combed cotton, your baby will be comfier than ever. Our baby sacks also have a gathered elastic bottom and lap shoulders making it easy for quick diaper changes and dressing. There is also a mitten cuff with fold over detail on the Sleep Sack to protect your baby girl or baby boy from scratching him or herself during the night. These baby Sleep Sacks also come standard in one size (0-6 months) and in two different embroidered designs - cream sheep or pink whales. Choose your favorite design and your little one will sleep comfy and cozy all night!